These EMI and RFI currents are generated from a broad range of sources, including car ignition systems, cell phones, thunder storms, the Sun, and the northern lights. These waves commonly affect AM/FM radios, cell phones and televisions. There are two distinct types of electromagnetic interference that produce two different effects. The first type is known as “narrowband” EMI or RFI. Narrowband interference is generated from transmissions like radio and TV stations or cell phone signals. “Broadband” interference is the second type of interference, and this type of interference is unintentionally generated from electric power transmission lines and other similar electrical systems. EMI shields are built using magnetic alloys that are highly permeable. These materials are usually built in a closed container around the device that they are protecting. Rather than block the interfering waves, these magnetic metals absorb them so that they do not pass on to the device. The shield is usually layered to exponentially diminish the force of the electromagnetic waves. EFI/RFI interference poses a potential problem for essentially any industry, so shielding solutions need to be integrated in order to prevent these problems. 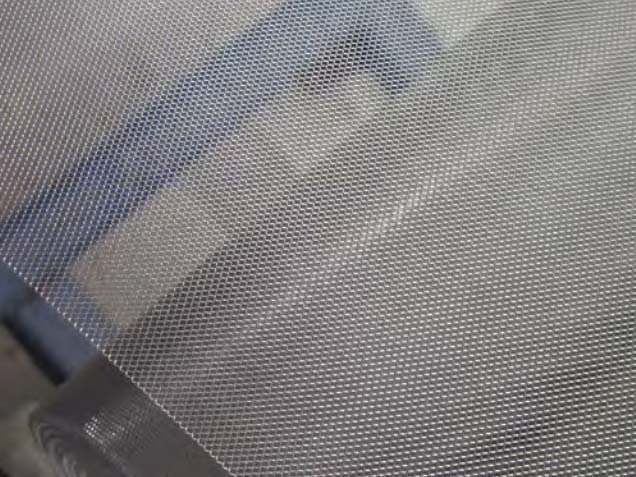 Sometimes this shielding is applied in the form of a spray. This acrylic based product can be sprayed onto plastic electronic housings. Nickel, silver and copper particles blended into the spray help to reduce or entirely eliminate interference. These types of coatings can also be purchased in brush paint form. In medical settings like hospitals and clinics, EMI/RFI shielding must be used to prevent equipment from being interfered with by nearby devices like cell phones. The FDA sets and regulates standards for the shielding of equipment to safeguard against malfunctions in critical medical situations where an equipment malfunction could be fatal to a patient being treated. 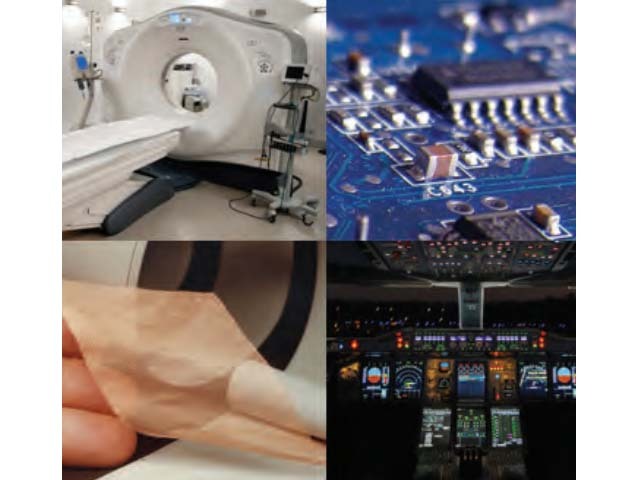 With spray and paint solutions, EMI/RFI shielding is becoming easier to apply than ever before, slowly eliminating the complications related to electromagnetic interference. EMI/RFI Shielding Electromagnetic interference (EMI), also known as radio frequency interference (RFI) can be extremely disruptive to electronic devices. To reduce the complications in electronics due to this interference, shielding is used to effectively absorb these waves. EMI can degrade or stop the performance of a circuit, rendering an instrument completely useless.